Will Farrell and Adam McKay have been an unstoppable force in comedy for nearly a decade now. 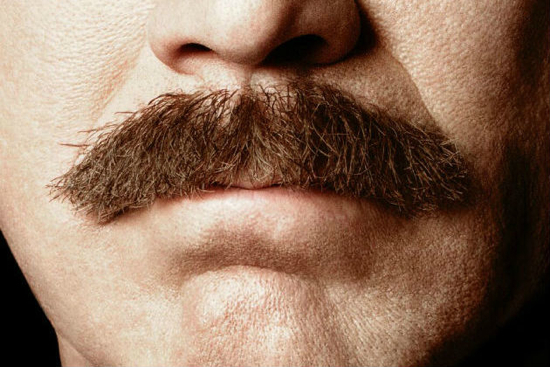 They first started getting audiences to split sides together with the 2004 film Anchorman: The Legend of Ron Burgundy, and have been keeping us laughing ever since. In that time, they’ve also revolutionized time-wasting with their video streaming site Funny or Die, which has brought us some great internet hits, and is now a weekly HBO anthology show. It seems like the dynamic duo of comedy is back at it again, with their upcoming film The Other Guys. The film starts off as any modern buddy cop film would, two badass detectives (played none other than Sam Jackson and Dwayne Johnson) are taken out of the game, so it’s up to the two pencil pushers in the squad (Ferrell and Mark Wahlberg) to step up and get into the action. The trailer already looks this film is going to be worth the price of admission. The fact that actors like Jackson, The Rock, and Whalberg are able to mock their stereotypical roles means that this will be a no-holds-barred comedy. Check out the first trailer after the jump, and catch Ferrel’s Other Guys in theaters on August 6th.